The Kronberg  - $899.00 : Gas Light Conversion to LED!, Looks like a Gas Light! Named for the majestic Kronberg Mountain in the Appenzell Alps of Switzerland, this most regal of our lamps embodies the power and elegance of old Europe. 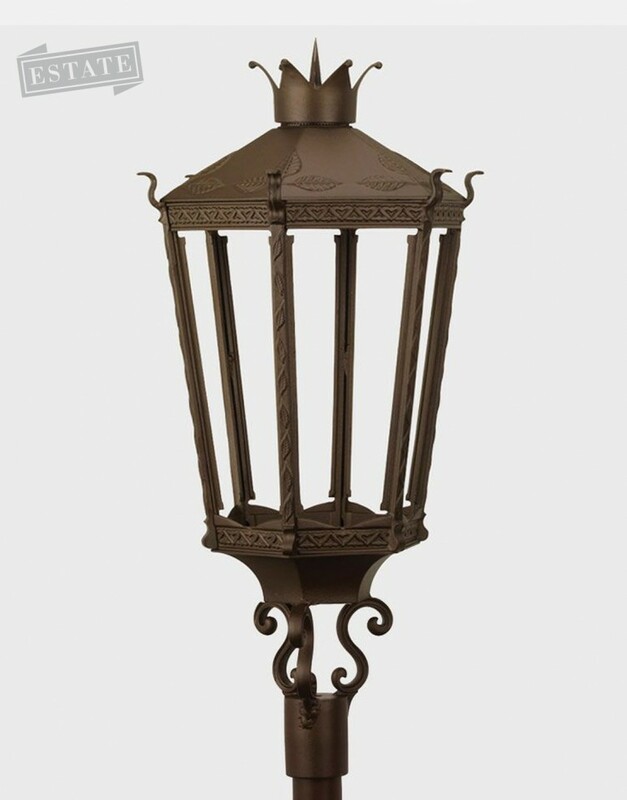 The Kronberg is our largest lamp, standing 44 inches tall on its elegant scrolled supports. Combining scale, detail and craftsmanship, the Kronberg is an exceptional choice for both magisterial residence and historic streetscape.